The Twitter war continues, with Rihanna trying to turn fans against her ex — do YOU think this will drive Chris to leave Karrueche? 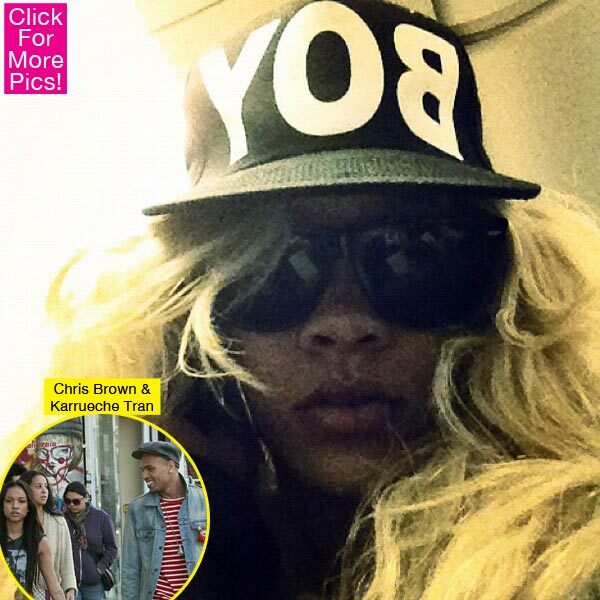 Rihanna has been constantly trying to get Chris Brown‘s attention on Twitter — while annoying his girlfriend Karrueche Tran in the process! Her latest message seems like a blatant attempt to get his sympathy — and rally her fans against him! We’re sure she’s fishing for compliments from Chris, 22 — and will have her whole fan base turn against him in the process! Do YOU think Chris and Karrueche will be together forever — or will Rihanna interfere?